No sooner had the wrapping paper hit the floor on Christmas Day then the best of 2014 lists started piling up. The Oregonian's year in review insert, including John Foyston's Year in Beer column, arrived the day after Christmas. You don't want to let these lists linger...you might get scooped. It was undoubtedly a crazy year for beer in Portland and Oregon. We saw a number of new breweries, taprooms and beer-centric businesses open their doors. Production and market share continued to grow. The shift away from traditional styles carried on, as did the non-stop blitz of so-called "special events." These are crazy times for craft beer, or whatever you prefer to call it. We've seen a huge number of breweries and beer-centric businesses open during the past few years. The great bulk of those places had local origins. 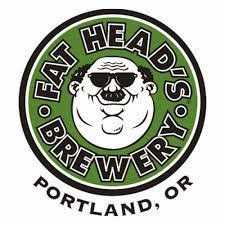 That is now changing with the coming of places like Fat Heads and Yard House, whose corporate origins lie outside Oregon. Some have described this as a symptom of a maturing industry, and maybe that's what it is. But Oregon's craft beer industry is home grown for the most part and I have had a hard time seeing much value in carpetbaggers who roll into town from out of state and set up shop. Then I spent some time talking to Josh Grgas at The Commons recent anniversary party. He suggested that perhaps it isn't such a bad idea to have places like Fat Heads and Yard House opening here. Why? Because places that brew or serve good beer are good for the beer culture...they increase competition and put the squeeze on places that don't do a good job with beer. My guess is we will see more beer-centric businesses, some of them carpetbaggers, opening in Portland. We are the top craft beer market in the country and there is opportunity here for places that do it right. Those that produce or serve marginal beer will either do a better job or close. I suppose that isn't a bad thing, although I fear we will eventually reach a saturation point where it's tough for anyone to make a profit. But never mind. The question I get most often is, "What's your favorite brewery?" It isn't an unfair question. But the reality for me is I spend less time in breweries than I once did. I tend to favor taprooms where I can sample a wide range of beers. No offense to breweries, where I have many friends and frienenemies, but taprooms are a better fit for me these days.. When I think about a "best brewery" I look for quality, creativity and variety. Under Ben Edmunds' direction, Breakside Brewing has produced some really nice seasonals and specialty beers (Passionfruit Sour Ale, Salted Caramel Stout and La Tormenta) to go with their terrific standards (Pilsner, IPA, etc.) They poured it on this year, winning GABF medals with both their IPAs. So Breakside gets my vote for top brewery this year. Opinions will differ. To be considered as my beer of the year, a beer needs to have wide enough distribution that it can be found in stores and/or pubs. Beers with extremely limited production that aren't generally available to the public aren't considered here. I could cite many examples, but I won't. 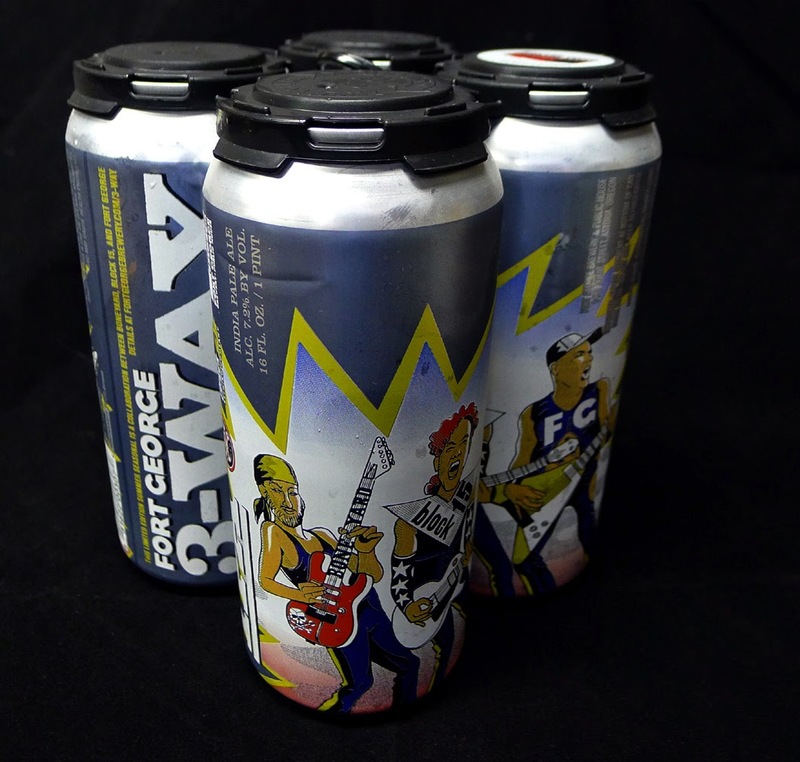 My choice as beer of the year is 3-Way IPA, a collaboration between Fort George, Block 15 and Boneyard Beer. The beer combined a burst of hop aroma and flavor with a twinge of bitterness. As many who read this may know, 3-Way IPA is a summer seasonal and annual collaboration organized by Fort George. It's available on draft and in cans June through September. The demand for this year's version of 3-Way was off-the-hook and there was great disappointment when the supply ran dry. Numbers from Fort George confirm that 2014 3-Way outsold the 2013 version by a wide margin. There will be two new breweries in the mix in 2015. 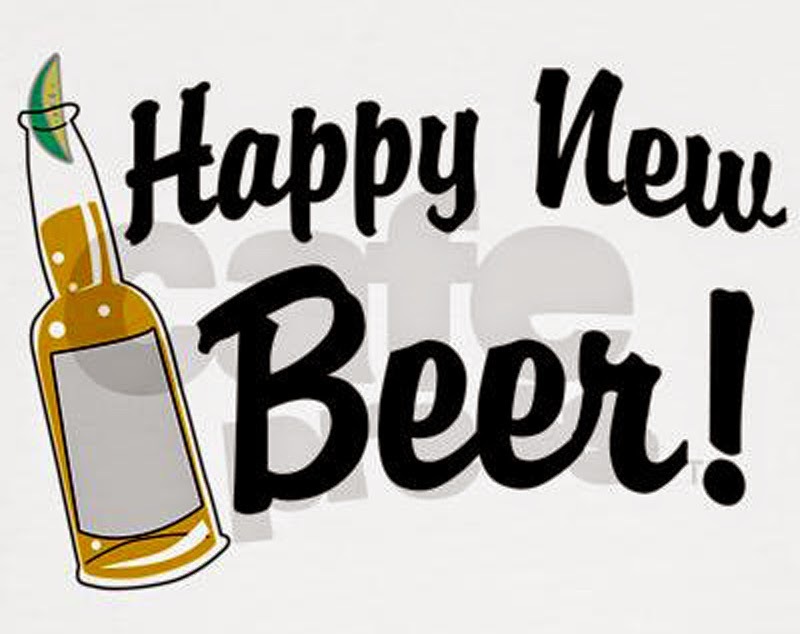 Regardless of who they are, we can only hope the beer is as good as it was in 2014. I'm borrowing the 'Rogue" theme from Willamette Week. Some might like it if I fingered WW beer scribe Martin Cizmar for his story on Dean's Scene, which led in a roundabout way to the place being closed for a time. But the issues that resulted in the OLCC effectively shutting down Dean's Scene were the owner's fault, not Cizmar's. So he's out. My Rogue for 2014 (or any other year) is a company that has refused to consider making good beer. Instead, it has diligently worked to keep craft beer off store shelves and away from tavern and restaurant taps. It has created fake craft brands and used predatory pricing to bully craft beer. Now, faced with steep declines in demand for its own faltering brands, the company has resorted to buying craft brands. 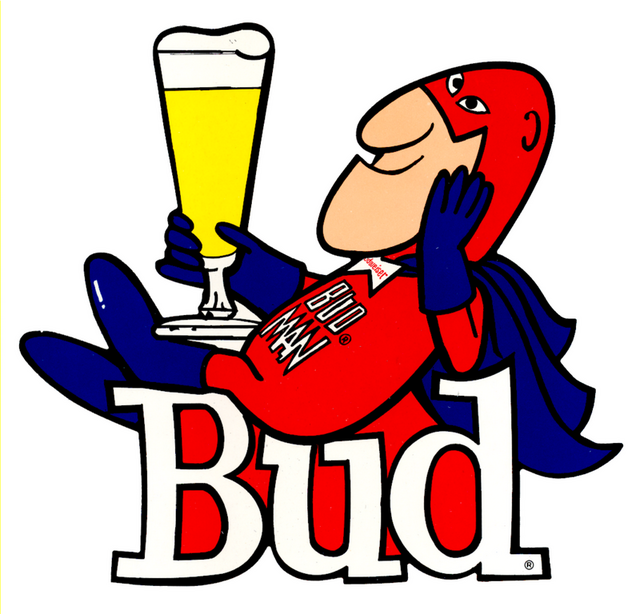 That company, of course, is Anheuser-Busch. Many in Oregon were appalled when they heard Anheuser-Busch had purchased Bend's 10 Barrel Brewing. It was okay to be appalled, but not surprised. Anheuser-Busch has been less about beer and more about logistics and marketing for quite a while. They specialize in supply chain efficiencies and marketing campaigns. Good beer isn't in their DNA, which means they have to go out and buy it. Thus, the deal to purchase 10 Barrel. And before that, Goose Island. There will be others. There are those who say these buyouts are not a bad thing, that Goose Island and 10 Barrel are going to be just fine under the AB wing. Maybe so. But craft beer in its purest and arguably best form is small, independent and local. I cannot help worry that partnering up with a company whose primary areas of expertise are cost cutting and predatory marketing is perhaps not a good omen for the industry. We shall see. I hesitate to make predictions for the coming year in beer. We will undoubtedly see a continuation of the craziness that has characterized the Oregon beer scene in recent years. That means more breweries, more taprooms, more beer-centric businesses and many more events to support it all. I have no idea where this train is headed, but it's interesting and fun to watch the evolution. Wherever your journey takes you, be sure to enjoy some good beers along the way. Shouldn't Rogue of the Year go to 10 Barrel under that logic? (I'd have to think about who I'd give that "award" to--probably neither of those two.) 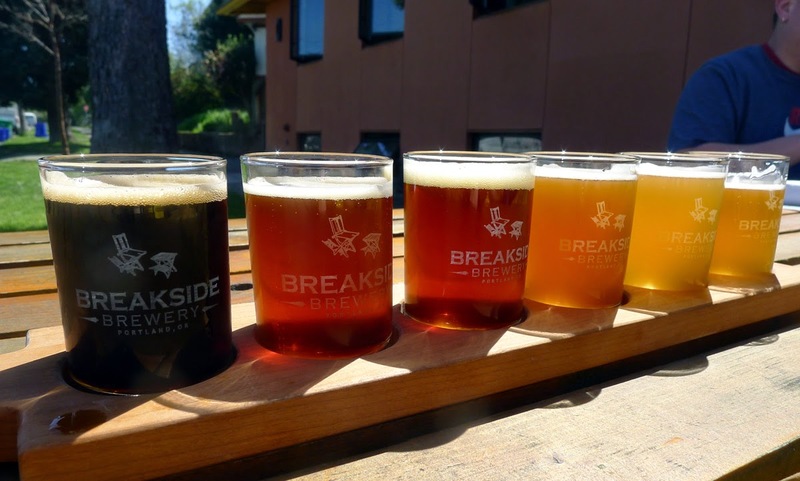 Best brewery is a tough one, but Breakside had a great year. I suppose I could have made 10 Barrel and AB co-Rogues of the Year. But AB has such a rich and roguish history. They fully deserve the title, I think. Cizmar was a definite dark horse. Dean's scene was good for the vibe and smoking weed. The beer there sucked. Pothead, Dunlop? The outrage over the temporary closure of Dean's Scene wasn't mine. It was a public thing. I visited only once and found the beers lacking. Pothead? No. But I hear that isn't a crime any more in Oregon.